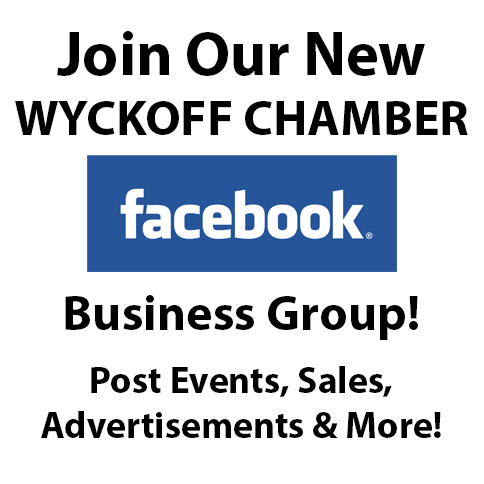 View and Search All Of The Current Wyckoff Chamber Of Commerce Members. Click Here. Want to Become A Member? Click Here. 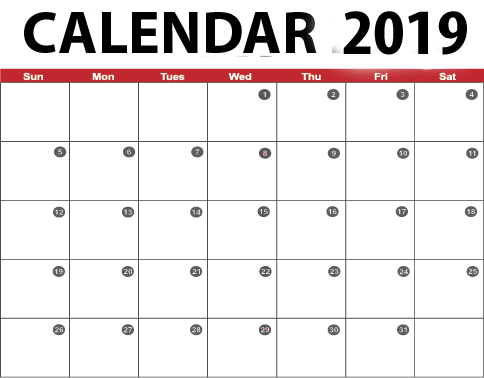 Sponsor One Of The Chamber's Events! See more about All Events.